When we think of photo editing software, the first name that usually comes to our mind is Photoshop. However, there are many affordable alternatives out there that offer a more intuitive interface and are easier to use. Finding a software that works best for you requires some homework and depends on what you want to accomplish. Users who snap and share immediately from their smartphones require a different solution than users who like to tweak their photos a little before sending them out. Similarly, professionals who have to carefully edit their images need something more powerful and loaded with advanced features. Most people need a photo editing software for basic post-production to make their photographs look better. So why spend hundreds of dollars on expensive software when you don’t actually need the features you are paying for? For most users, the best photo editing software is the one that allows them to effortlessly resize and crop images, add filters and effects, perform some minor tweaks, correct exposure, remove red-eyes and perform some other basic image editing. Although expensive software also allow you to perform these basic operations, you would do just fine with affordable software that are usually easier to use. Professional-grade software also require some formal training, can be difficult to master and expensive to use. Many of these Photoshop alternatives are free and come with great community support. There are literally hundreds of image editing software to choose from and it often becomes a daunting task to choose the right one. To make the selection process easier for you, we have narrowed down the list to ten products, which have been handpicked keeping in view the requirements of different types of users. Most of these software are available for download as a free trial and we would highly recommend spending some time with them and exploring different features before making a final decision. 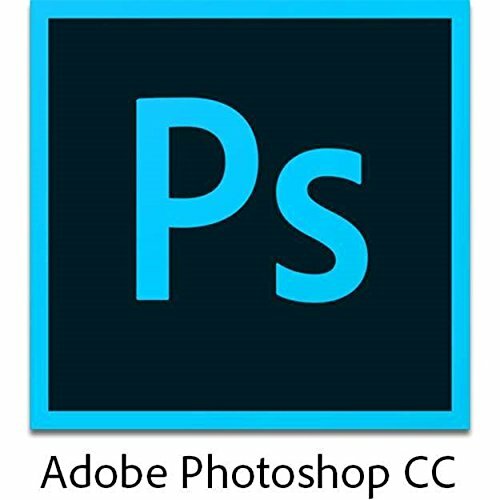 Available for both Windows and Macs, Photoshop is the industry standard and the first choice of professionals and advanced users. Investing in Photoshop is a good idea if you intend to use it for a long time. However, it takes quite some time to learn the software and you may require some formal training before you could start digging deeper. 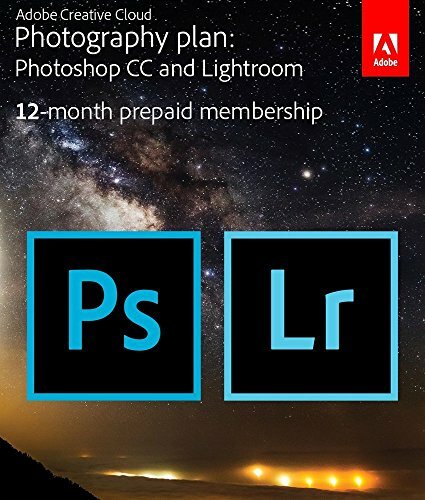 Advanced users can also opt for Adobe Photography plan that includes both Photoshop and Lightroom. GNU Image Manipulation Program is backed by a community of volunteer developers and is one of the most popular Photoshop alternatives. This free and open-source software is available for both Mac and Windows and offers many professional tools for advanced image editing. GIMP’s user interface looks quite similar to Photoshop and beginners may need some time before they start feeling comfortable in performing advanced tasks. The software also provides designers, scientists, illustrators, photographers and most importantly home users with all the tools they need to get the job done. Third party plugins and other customization features add even more functionality and make GIMP a professional-level photo editing software. GIMP is able to directly compete with Photoshop in most areas while being completely free. Affinity Photo is one of the most affordable image manipulation software and is perfect for people who want perpetual licenses instead of monthly subscriptions. The software offers all the bells and whistles users expect from a professional-grade software and includes sophisticated tools for editing, enhancing and retouching images. 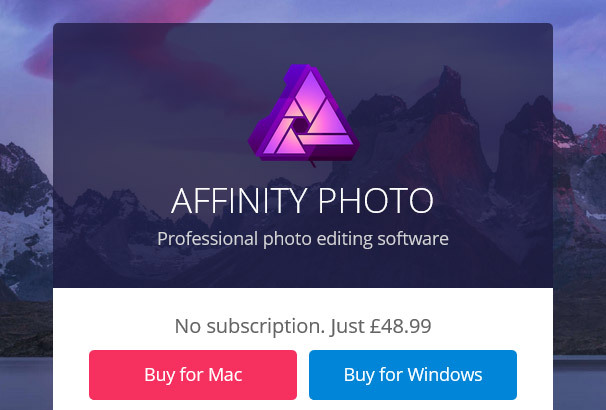 Features including comprehensive RAW editing, great file compatibility and cross-platform performance make Affinity Photo a good choice for professionals. Affinity Pro has been designed from the ground up for performance, accuracy and power. Available only for Windows, PaintsShop Pro X9 Ultimate is a strong contender of Photoshop Elements 15 and comes with many professional tools, including Corel AfterShot 3 (RAW photo enhancement), Perfectly Clear 2 SE (corrections), Corel Live Screen Capture and Corel Creative Collection. 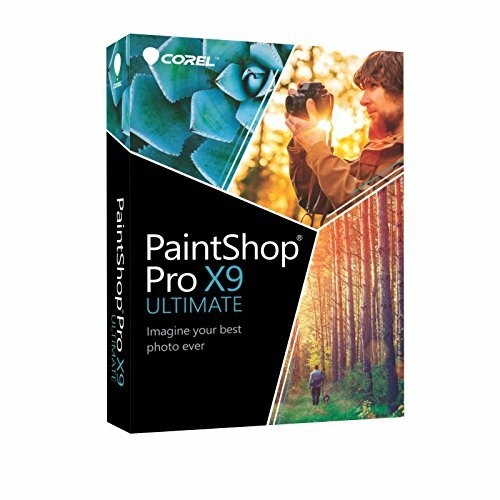 If you are not interested in these additional tools, you can opt for PaintShop Pro X9, which costs less and contains almost all other features. PaintShop saves time and offers an intuitive interface for a more enjoyable user experience. The integrated learning tools can be of great help, especially for beginners who normally find PaintShop fairly easy to use. The software also comes with advanced features that professionals need for advanced image editing. It’s easy to quickly adjust photos using the adjust workspace, which is probably where beginners spend most of their editing time. The edit workplace is the place where serious photographers spend most of their time and provides a complete range of advanced editing tools. PaintShop is an excellent option for beginners as well as advanced users and allows users to quickly organize, manipulate and share photos. PhotoDirector is an easy-to-use and affordable photo editing software able to efficiently handle most photo management tasks. Software’s clean interface makes it easier for home users to organize and enhance their photos, while the advanced features allow users to get creative and do more in less time. PhotoDirector is an affordable alternative to Lightroom and offers similar features that are also easier to use. File importing and rendering can be slow on older machines, which can be an issue for advanced users who have to deal with hundreds of photos on a daily basis. This photo editing software is also not suitable for users who plan to do a lot of cloning and healing. The video-to-photo is a neat feature that allows users to capture stills from videos, which can also be used to create panoramic vistas and group photos. The perpetual license means there are no subscriptions and a user only has to pay once to use the software. 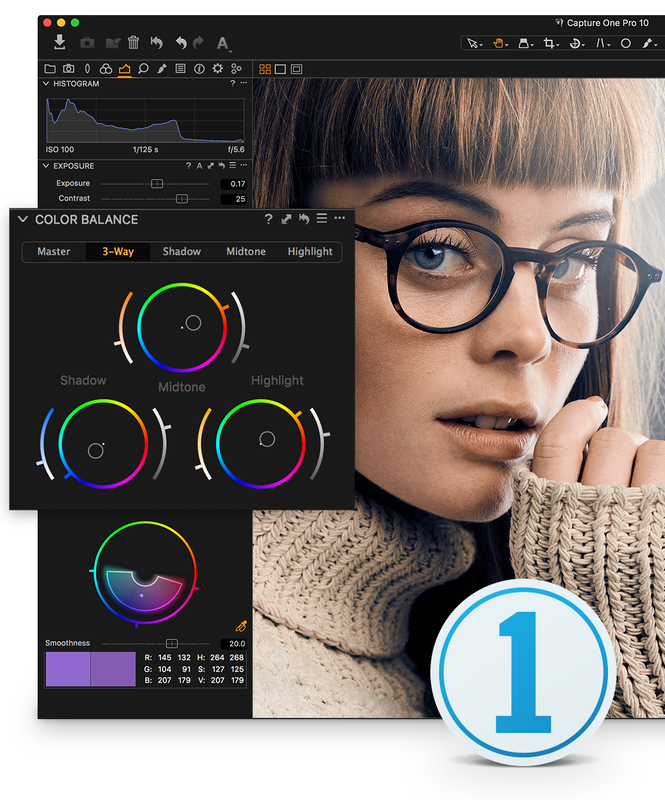 Capture One is a fully-featured image editing software compatible with more than 450 cameras. It supports tethered shooting (SONY, Canon, Nikon and Phase One cameras only), which allows users to shoot photos with a camera attached to a computer and save images directly to the computer. This means users can review the images on a large screen, while the software also supports live preview on the computer. If you are more into cataloguing, tethered shooting and raw processing, Phase One Capture One Pro 10 can be a formidable option. However, it does not come cheap and costs even more than Photoshop CC and Lightroom CC combined. If advanced image manipulation, layer adjustment and retouching is what you do the most, Photoshop remains a much better and cheaper option. Capture One suits photographers who do a lot of raw image processing and perform tasks such as color balance fine tuning, optical and noise corrections and sharpening. 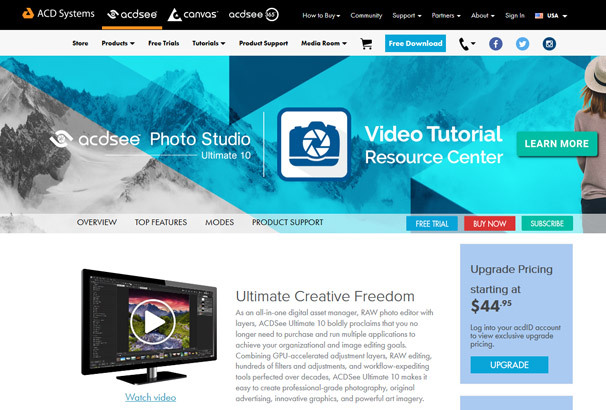 ACDSee is one of the best alternatives to Adobe Lightroom and works great for amateur photographers. It costs less, offers good performance and provides users with an intuitive interface to get things done quickly. It makes managing your photo library easier through its windows explorer like interface with a lot of advanced photo indexing features. The software also offers many Photoshop-like advanced tools for image editing including hundreds of filters and GPU-accelerated adjustments, allowing professional to perform some advanced tasks. However, the software is more suitable for photo organization and lacks the tools professionals need for dealing with more complex tasks. If you are not into layers and drawing, ACDSee Pro 10 would suit you better as it costs less and includes most other workflow and adjustment tools. Lightroom is one of the most capable photo cataloguing and editing software and helps organize huge photo collections more efficiently. The software is suitable for users who are more into exposure adjustment, color and contrast correction, cloning, graduated filters and image enhancements. You’ll still need Photoshop or some other professional-level image editing software for advanced image editing and manipulation. Lightroom’s powerful features make it much simpler and easier to organize and search through large photo libraries using filters and search terms. Most home and intermediate-level users won’t need Photoshop (or equivalent) in addition to Lightroom as it also offers some powerful tools. 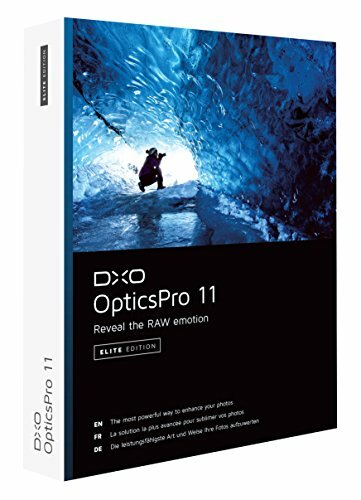 If you are looking for class-leading noise reduction and auto-correction software with good RAW support, DxO OpticsPro is the answer. It automatically corrects photos for lens and sensor based issues and applies basic corrections right after you open a photo without you even touching a slifer. However, the software does not offer much in the photo management department and you’d have to use another software to manage your images. 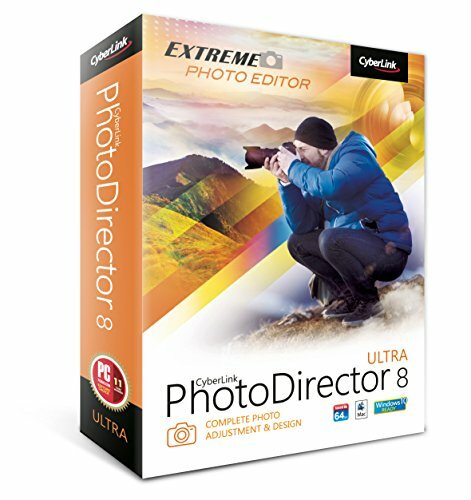 If you use Apple photos as your main photo enhancement program, you can buy OpticsPro extension at a dirt cheap price, but the extension only offers basic corrections. Zoner Photo Studio is an excellent option for Windows users looking for an affordable, user-friendly and easy-to-use image editing software. Its powerful photo management and cataloguing features make it easier for users to organize and search photos. Automatic one click enhancements and adjustments can be performed on hundreds of images, which is a great feature for users who like to do some minor adjustment/enhancement before sending out their photos. The software also supports layers and provides some advanced tools for more complex editing jobs, but these tools are not an alternative to tools offered by professional-grade software such as Photoshop. 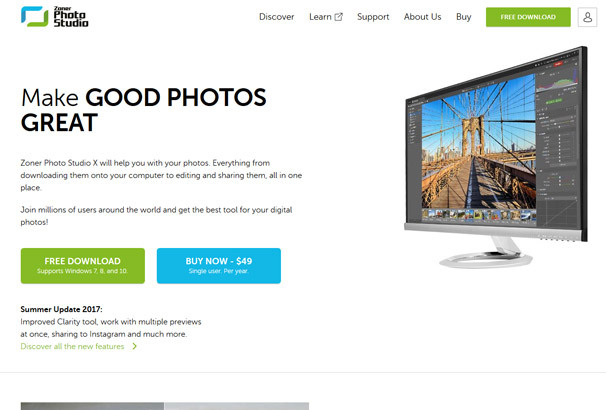 I use PhotoViewerPro as an alternative, it works great in photo viewing and editing. Also can edit PDFs and do multiple image resize. 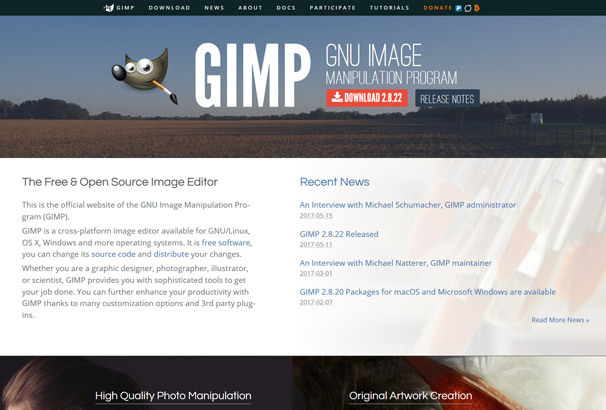 GNU Image Manipulation Program is backed by a community of volunteer developers and is one of the most popular Photoshop alternatives. http://collectairdrops.com/ This free and open-source software is available for both Mac and Windows and offers many professional tools for advanced image editing.